You are selling your house – now what? Regardless of the reasons why – being relocated, change in life circumstances, or whatever else may be the reason, you need to get your property ready to sell. Where to start? What are the best things to do? What can you afford to do? It can seem like a lot, but it’s definitely doable even on a low cost budget. 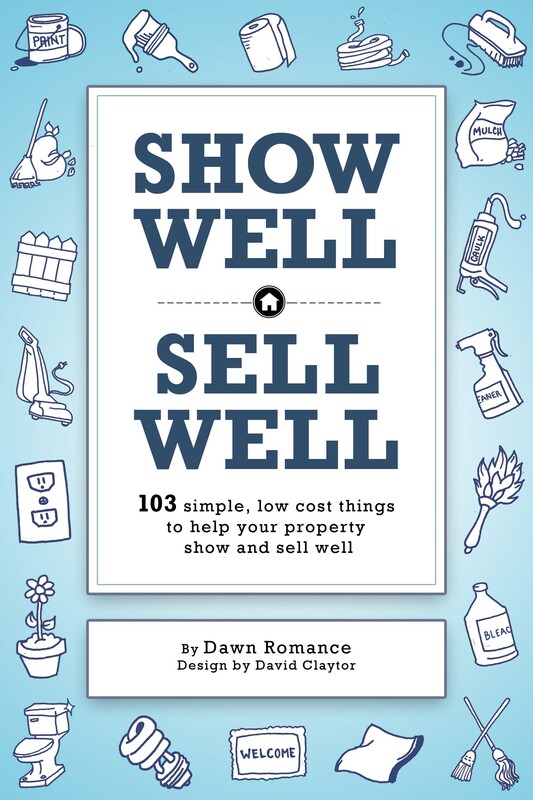 With a touch of humor this book walks you through simple and low cost things anyone can do when selling their home. Some things cost nothing, like wiping down the tree debris from the front door entrance. Other things, like pressure washing the driveway, may cost a bit more, but definitely worth the investment. All of it I promise does wonders for how a prospective buyer views your home. You want your property be the one a buyer comes back to for a second showing and hopefully, to write up an offer. Best advice to get the most out of this book is to be honest with yourself and your property. By addressing the “show stoppers”, you move yourself that much closer to getting your property sold. Click here to see book reviews.